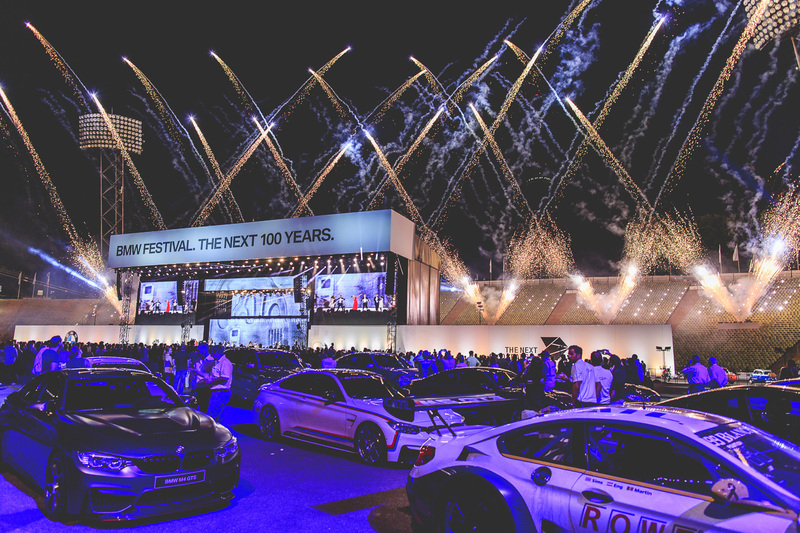 „The Next 100 Years celebrated the 100 year anniversary of the renowned vehicle manufacturer. 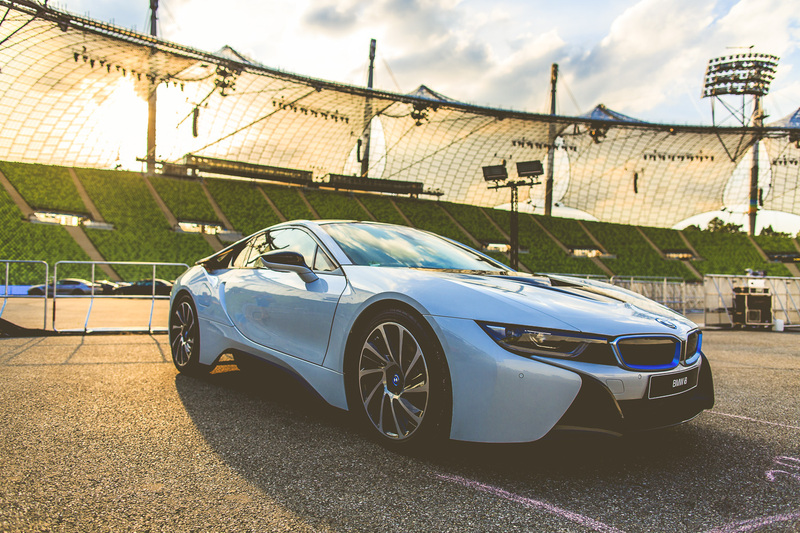 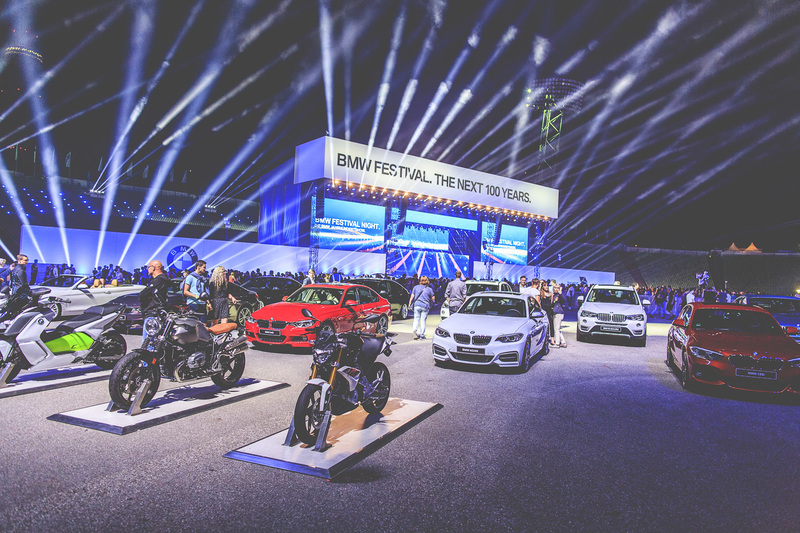 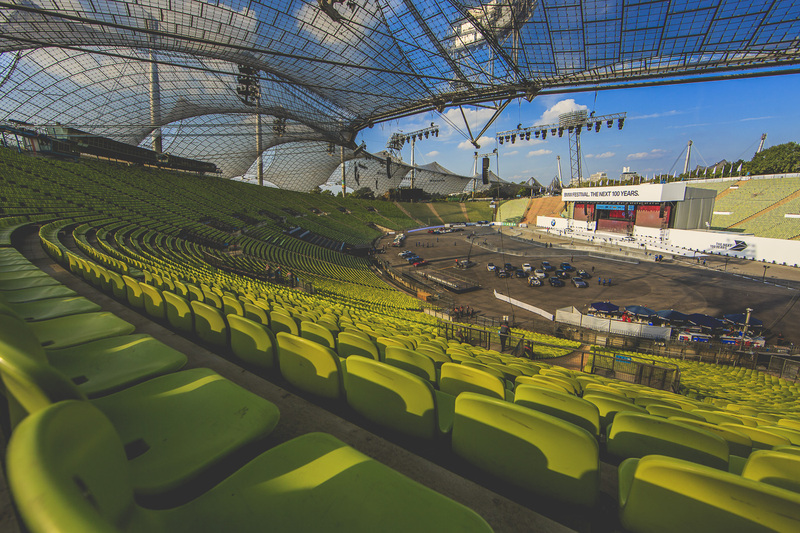 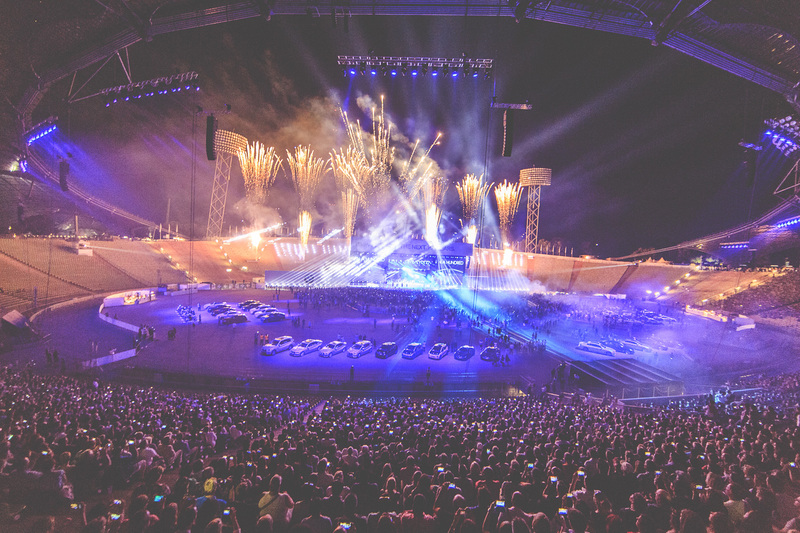 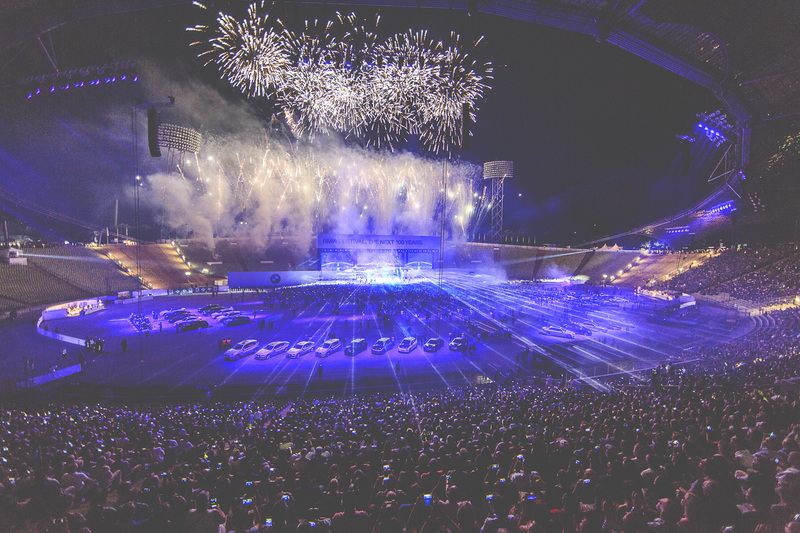 battleROYAL and Lead Agency Zerotwonine developed and realized in collaboration with the host BMW the impressive show in the Munich Olympia Stadium. 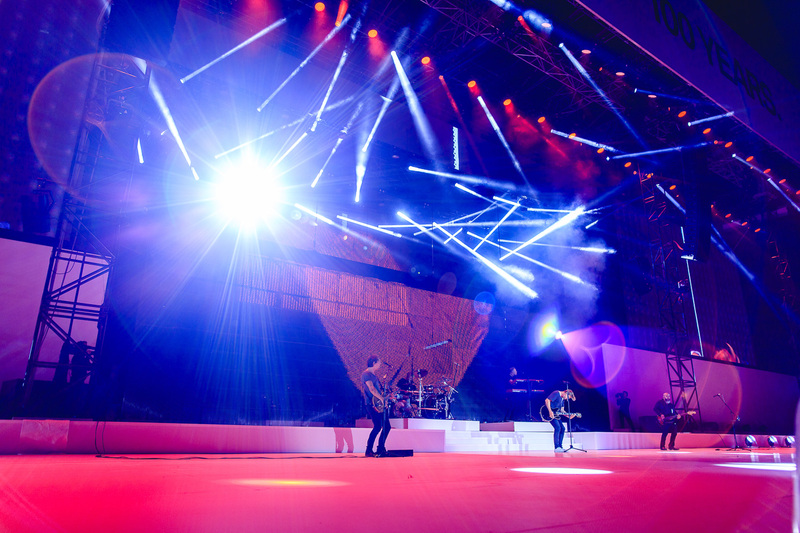 A sensational stage production came into existence after a year of preparation. 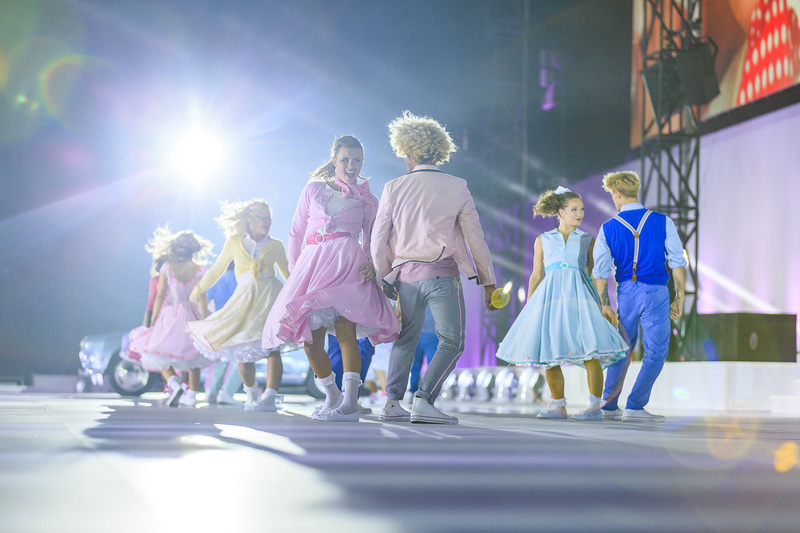 Over 35,000 spectators joined an entertaining time travel from the founding years to the present and beyond. 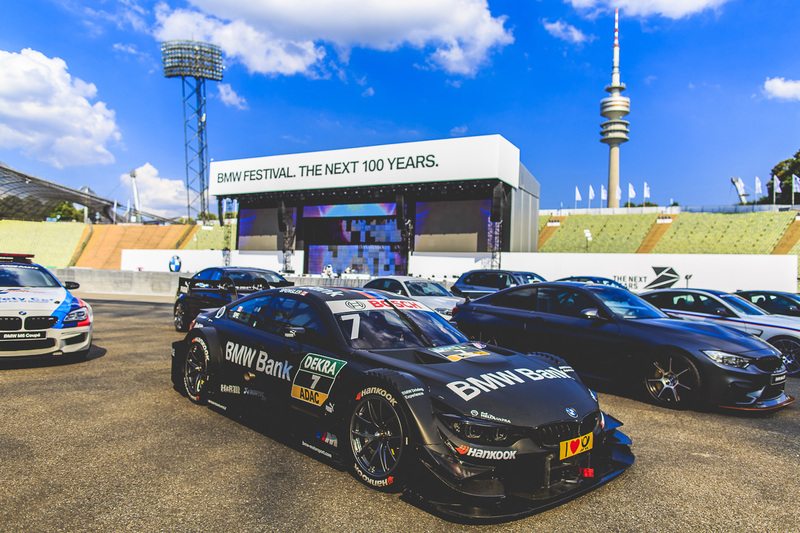 battleROYAL created together with BMW a first-class event program for the anniversary , lead by host Thomas Gottschalk. 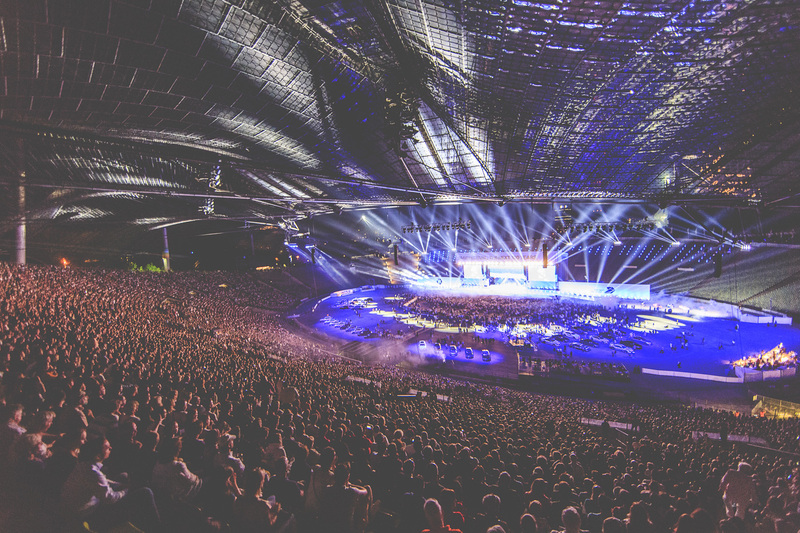 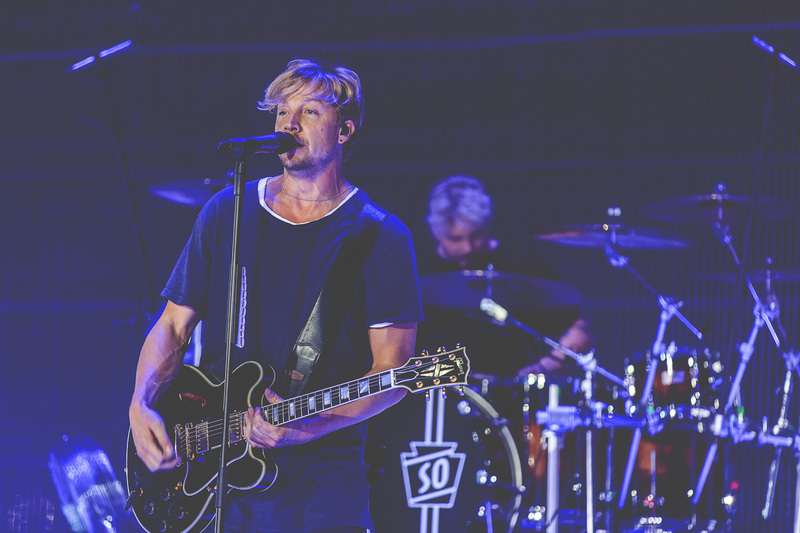 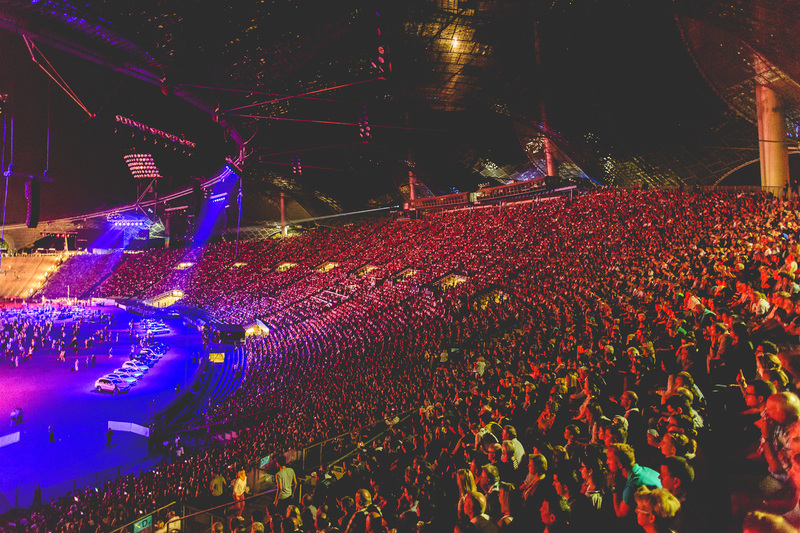 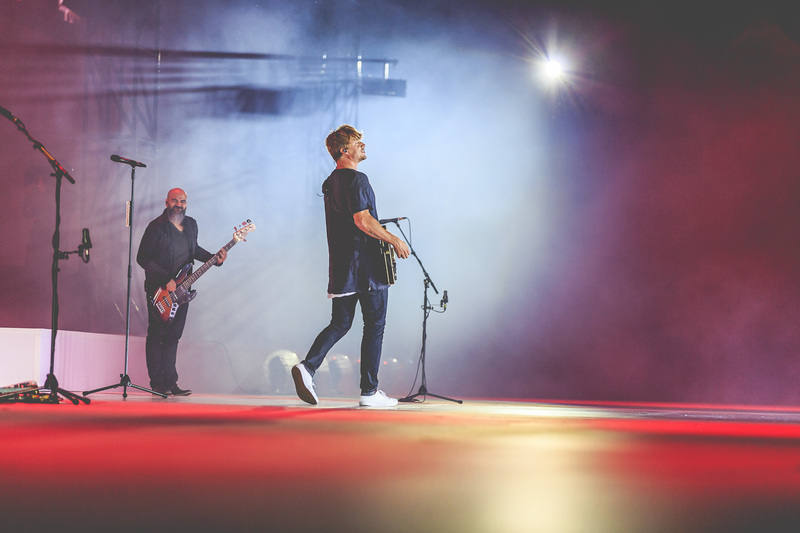 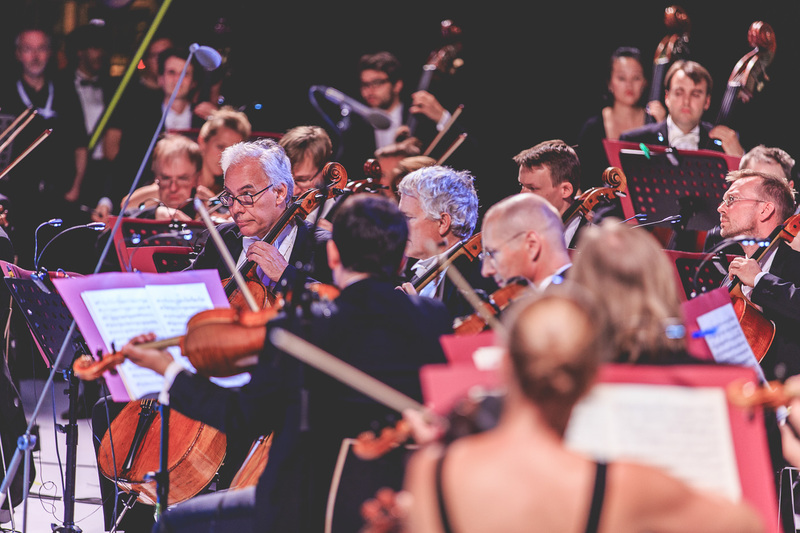 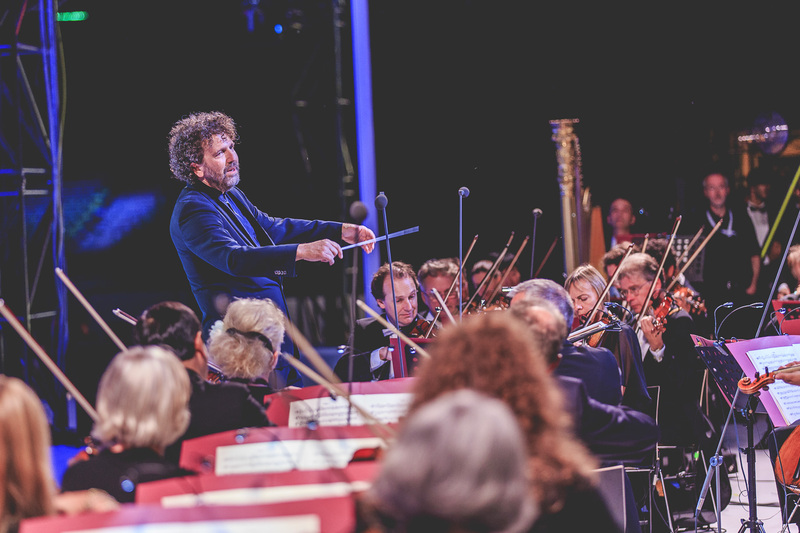 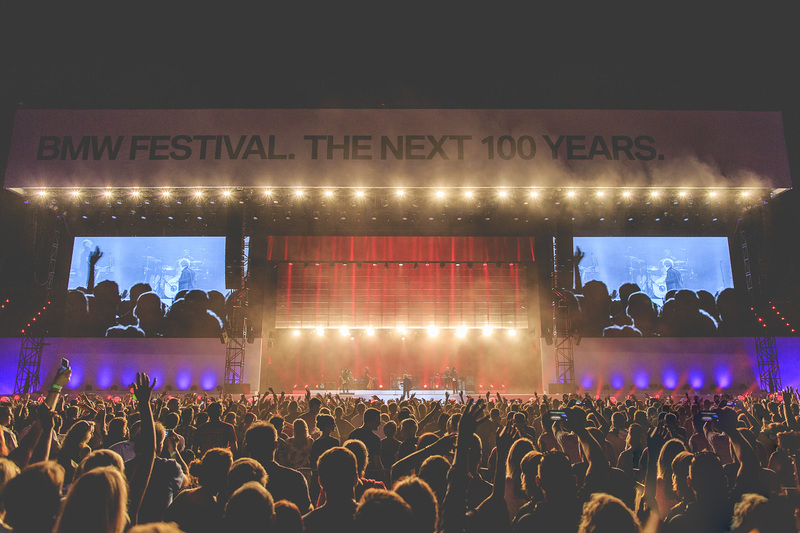 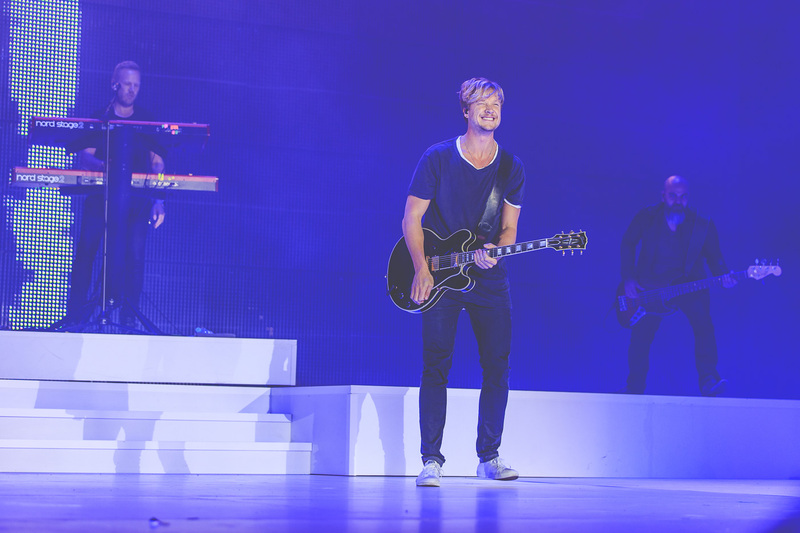 The unique brand event included an international line-up such as the Munich Philharmonic Orchestra, Red Bull Flying Bach, Rock’n’Roll-icon Peter Kraus and concerts by Simply Red, Lena and Sunrise Avenue. 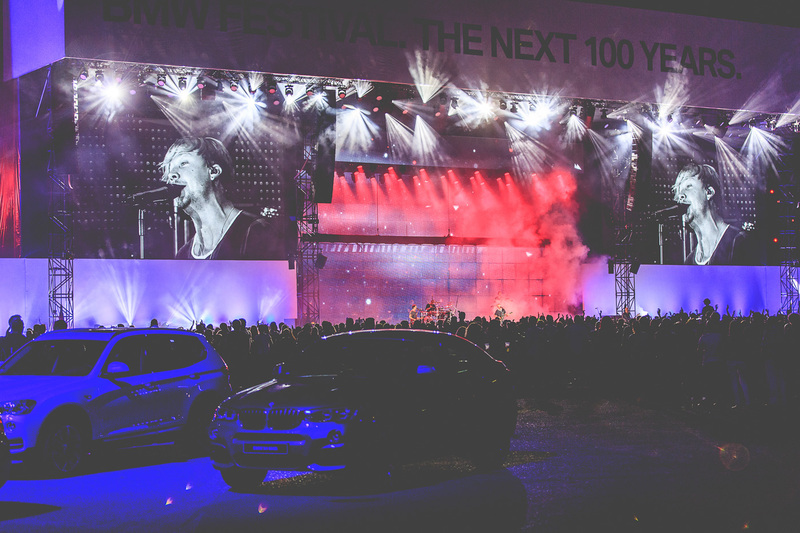 Samu Haber and Niila joined forces to perform a special anniversary hit for BMW titled ‘A Hundred Years’ for an emotional finale comprised of laser, pyrotechnic and a glimpse into the future. 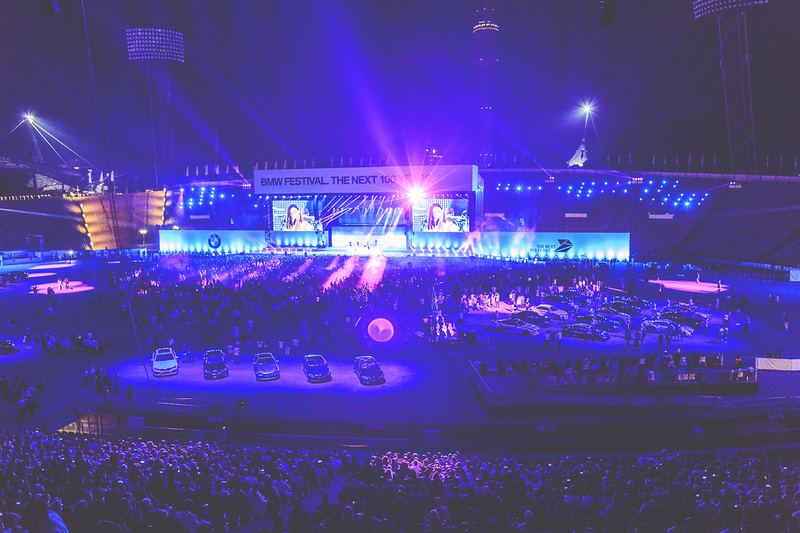 The Festival Night was directed by Brendan Shelper with an ensemble of 30+ professional dancers, spectacular performances, legendary BMW-vehicles choreographed on a 50m wide stage and bound by emotional highlights such as the 1972 Olympic Torch being driven into the arena just as it had 40 years before. 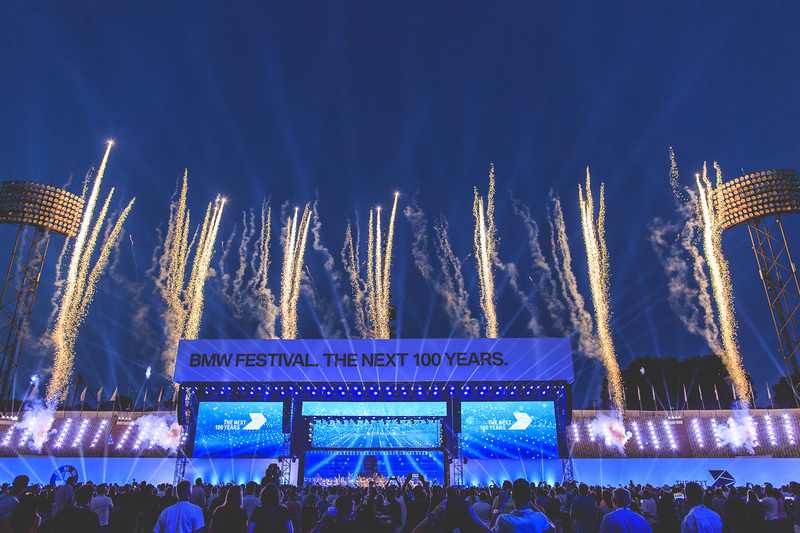 Ich durfte die Jubiläumsshow von BMW zum 100-Jährigen Firmenjubiläum im Auftrag der Berliner Agentur BattleROYAL dokumentieren, die für die Showproduktion verantwortlich war. 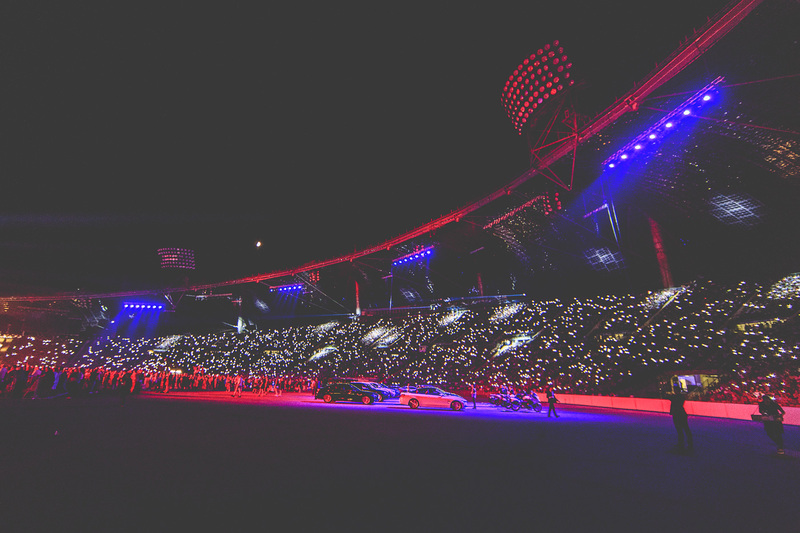 Der Fokus meiner Arbeit lag neben dem Einfangen der Stadionsituation mit Lichtshow auf den Details der tänzerischen Elementen der Show. 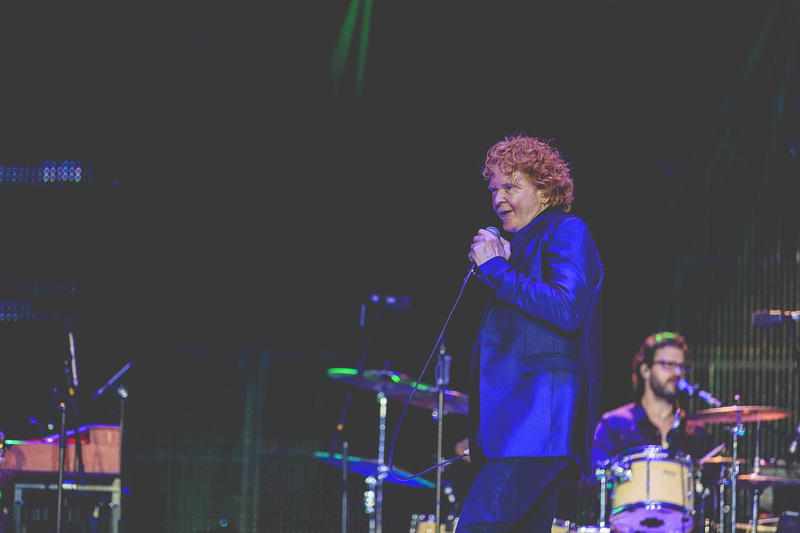 Und natürlich Thomas Gottschalk, der hat aber leider keine Bilder freigegeben. 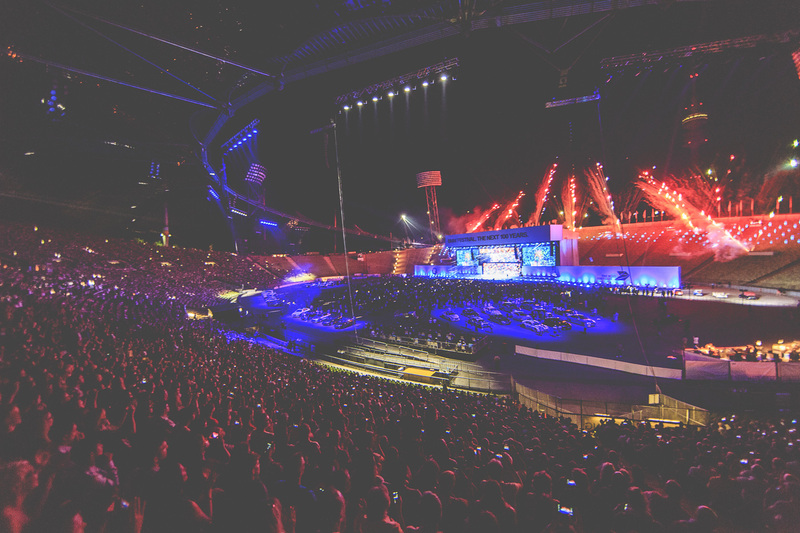 Vielen Dank an Brendan Shelper und das gesamte BattleROYAL Team für die tollen Tage in München, es war mir ein Fest!